Gambling laws have been showing changes recently in Bermuda. Often referred to in singular, the Bermudas actually consist of 181 volcanic islands situated in the Atlantic Ocean, 1000 off the shores of the United States. 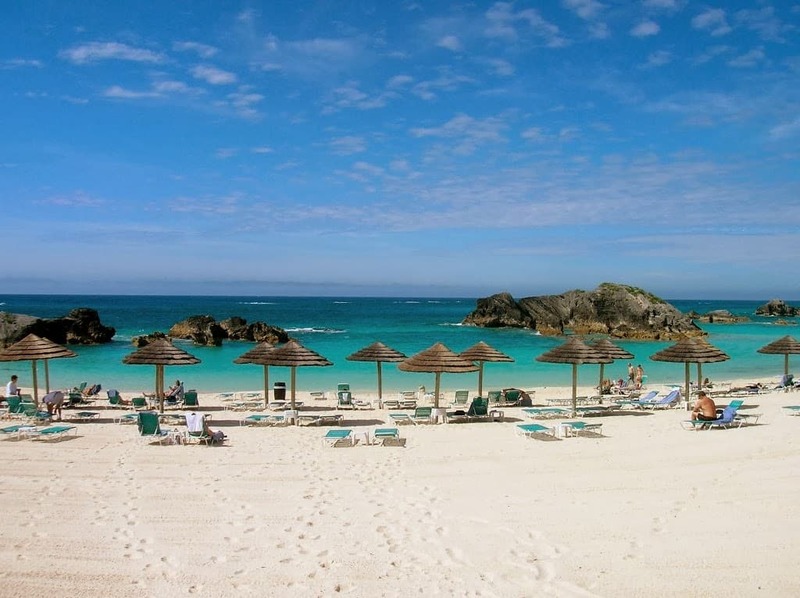 Bermuda is one of the 14 British Overseas Territories, and while the country shares much of its culture and identity with Britain, Bermuda has the right to pass its own laws. Before 2014, most forms of gambling were illegal in the country, including casino gambling. The only legal form of gambling in the country was for a long time sports betting and some bingo run by private clubs. In 2014, a new – and somewhat controversial – casino gaming act was passed. The main reason for the legalisation of casinos in Bermuda was the expected tax revenue and the positive effects on the country’s tourism. The Casino Gaming Act 2014 legalized gambling (except for poker) in Bermuda, and it states that the maximum number of casinos in Bermuda at the same time is limited at 3, all of which must be operated as part of a hotel. Online gambling sites based in Bermuda would, according to the laws, require a licence to operate. As no such licences have been issued, there are no online gambling companies operating out of Bermuda and there are no licensed online casinos in Bermuda. However, Bermudian players accessing foreign online gambling platforms are not prosecuted and foreign online gambling websites are not blocked. Operating online casino gambling sites in Bermuda would require a licence, but until now the Bermudian government has not given out any such licences. As a result, there are currently no online casinos licensed in Bermuda. However, this does not stop Bermudian players from playing casino games on foreign websites. Land-based casino gambling is regulated by the Casino Gambling Act 2014. In accordance with the law, up to 3 licences can be issued to brick and mortar casino operators. The casinos must be integrated into a hotel. There has been no word on any establishment actually receiving the licence, so far. 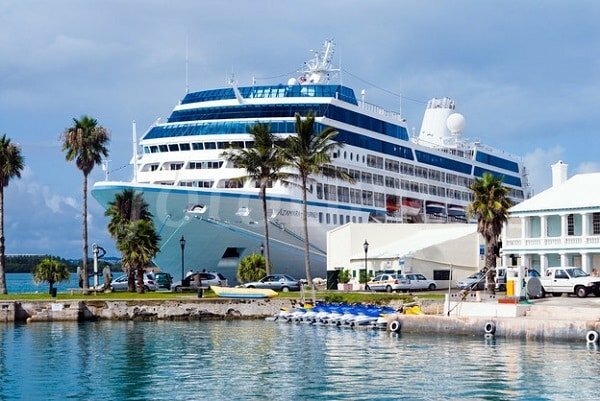 The only gambling opportunities on the islands currently are the casinos of the cruise ships, which as per the Cruise Ship Casino Act 2013 are allowed to keep their casino open while anchored in Bermudian harbors. * And foreign online gambling websites. Bingo is actually one of the few forms of gambling that has been legal in Bermuda since before 2014. As there are no casinos offering bingo games yet – apart from the occasional cruise ship casino – there aren’t many opportunities to play bingo in Bermuda. There are, however, some private clubs that hold weekly bingo nights, as well as occasional bingo games held for charity. There are no licensed online bingo sites in Bermuda. However, the Bermudian government has made no effort to ban foreign online bingo sites, and players from Bermuda are free to play on such websites. Poker has been illegal in Bermuda, and there are no gambling establishments, where one could play poker on the islands. A referendum was held in 2013 regarding the legalisation of poker, but it did not pass. The Casino Gambling Act of 2014 legalized poker, and newly licensed casinos will be allowed to organize poker games (and video poker), but there is no actual information on this yet. Currently, it is only possible to play poker in the casinos of cruise ships overnighting in the harbors, as they have been allowed to keep their casinos open since 2013. There are no licensed online poker operators in Bermuda, but players are free to participate in any games on foreign online poker sites accepting Bermudian players. Sports betting has been legal even before the Casino Gambling Act of 2014, and it is rather popular in Bermuda. There are some licensed sportsbooks in the country where gamblers may wager on various sports including soccer, horse races, NFL and many more. There are several retailers throughout the country where players can bet, however online betting is not yet offered by these bookies. Bermudian gamblers looking for online sports betting opportunities can turn to foreign online sports betting sites. While these are not licensed in the country, the government has made no move to ban them or block the websites, and players are free to place bets on these platforms. There are no licensed lotteries in Bermuda at the moment. The main reason for the lack of a national lottery is said to be the relatively small market: the population of the islands is only about 65 000. With no land-based lotteries, there are also no licensed online lotteries. However, residents of Bermuda are free to participate in any international lottery draws that are available to them. The official stance of the government of Bermuda on Bitcoin gambling or Bitcoin is not known. The Casino Gambling Act of 2014 states that any and all gambling establishment, online or offline requires a license from the government to operate. However, to this day no Bitcoin gambling company tried to get a license from Bermuda, in fact, no gambling licenses of any kind have been given out. Technically, Bitcoin gambling establishments can apply for a license, but whether the government will grant them one is not yet known. In the meantime players from Bermuda are free to access foreign Bitcoin casinos, and such websites are not blocked and playing in Bitcoin casinos is not penalized. Right now I can not recommend any Bitcoin casinos for players from Bermuda. An overview of the legal status of gambling in Bermuda, including the 2014 Casino Gambling Act and the Cruise ship Act of 2013 and a list of gambling websites, which accept players from Bermuda. This blog post is incorrect. Paradise Games is a licensed web-shop with casino-style games in the city of Hamilton, Bermuda. Thanks. I have never heard of them (and I have no idea how they circumvented the law) but I will look into this.